At Deker we have secured Partnerships with main line funders to ensure that we can provide you with the full range of Finance options to match your business needs and requirements. Whether you have high-value assets or need specialist equipment to satisfy contracts, you naturally want to reduce risks and costs to your business. As asset finance specialists, we can provide an operating lease solution that makes us owners of the assets – and frees you from the risk of them losing their values. Fixing your costs – for a set sum, you can acquire and use the asset immediately. Boosting your cash flow – we fix a residual value that reduces your payments. Matching your cash flow – we can tailor your repayments to match your seasonal cash flow. Giving you interest choices – you can choose fixed or variable interest to suit your needs. Taking assets off balance sheet – with Operating Lease, your business could profit from this valuable benefit. Reducing your tax payments – you can reclaim VAT on your assets and usually offset your payments against taxable profits (special rules apply to cars). If you like the idea of owning an asset and spreading the costs to help your cash flow, it’s worth considering Hire Purchase from Lombard. Hire Purchase – also known as Lease Purchase – gives you the certainty of fixed costs for the duration of the agreement and the option to buy the asset at the end. Putting you in control – you decide whether to buy the asset or not at the end of the agreement. Giving you flexible payments – you can reduce monthly payments by paying a final lump sum – known as a balloon payment. Offering interest choices – you can choose fixed or variable interest to suit your needs. Reducing your tax payments – you can usually claim ‘writing-down’ allowances and capital grants. You may also offset repayment interest against your profits and reclaim VAT (special rules apply to cars). Hire Purchase is a type of asset finance solution that brings you exceptional flexibility. We can provide a Hire Purchase solution that suits you, for example, with a flexible deposit, fixed payments and a final lump sum. Finance Lease brings you all the benefits of owning the vehicle but helps you avoid the usual downsides. You pay for the asset with spread fixed rentals. Then, at the agreement’s end, the finance company sells the asset and pays you a major share of the proceeds. 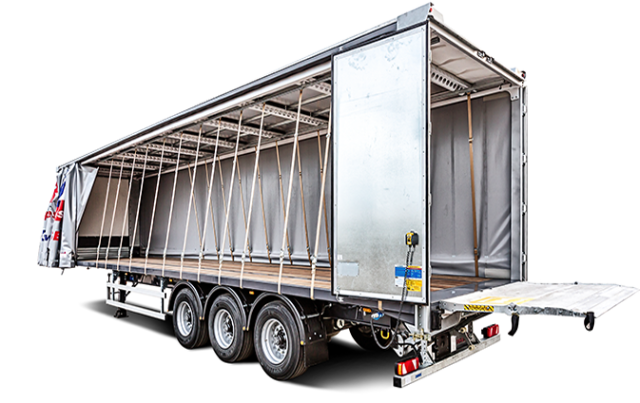 Reducing your upfront costs – for a small outlay, the vehicle is available straightaway. Giving you flexible repayments – we can tailor your rental payments to match your cash flow, helping you budget more easily. Reducing your tax payments – you pay VAT on the rental payments, not the purchase price. You can also normally offset your payments against your taxable profit. Finance Lease is a type of commercial finance solution that enables you to benefit from an asset for a tailored monthly payment. When the agreement ends, we’ll sell the asset and give you a proportion of the proceeds. As finance company owns the asset, we claim the available capital allowances. This helps make your monthly payments more affordable.